You are listening to JFK Air Traffic Control was created by Eric Eberhardt and Hugh Mandeville. Contact at @idontlikewords. Or post suggestions on uservoice. 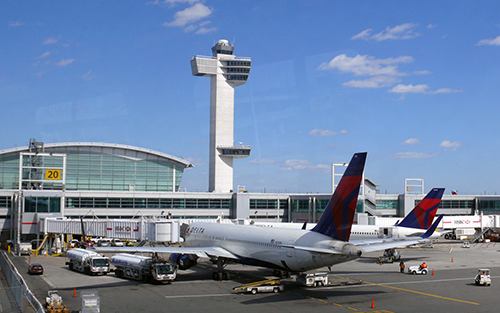 John F. Kennedy International Airport in Queens, New York from Airchive.com.